Greg's Musik Haus Love this! A great addition to the main album, which quite frankly is one of the best albums of 2013. Favorite track: Keep Clean (Acoustic). โท นี้ i can feel for somethings but i can't explan it damm. Favorite track: Spare Key (Acoustic). 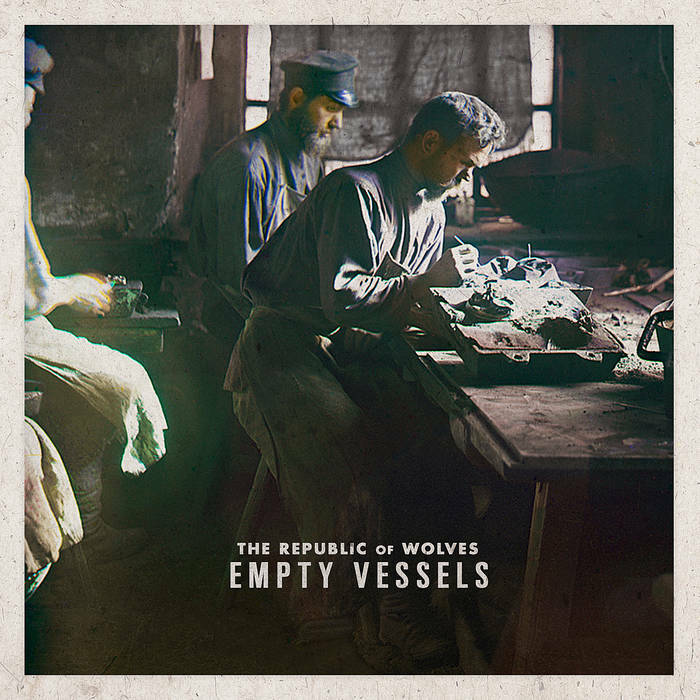 "Empty Vessels" is a Digital EP of acoustic/alternate versions of songs from The Republic Of Wolves album "No Matter How Narrow." Of ever being truly hopeless? Have you just been pretending like me? 'Cause that is all I'll ever be. Some familiar stretch of crippling faith? To make the past run clear? But it is locked away inside our memories"
Was held in your name. Of living good and lost? Or did the vessels burst? So I'm giving them hell.